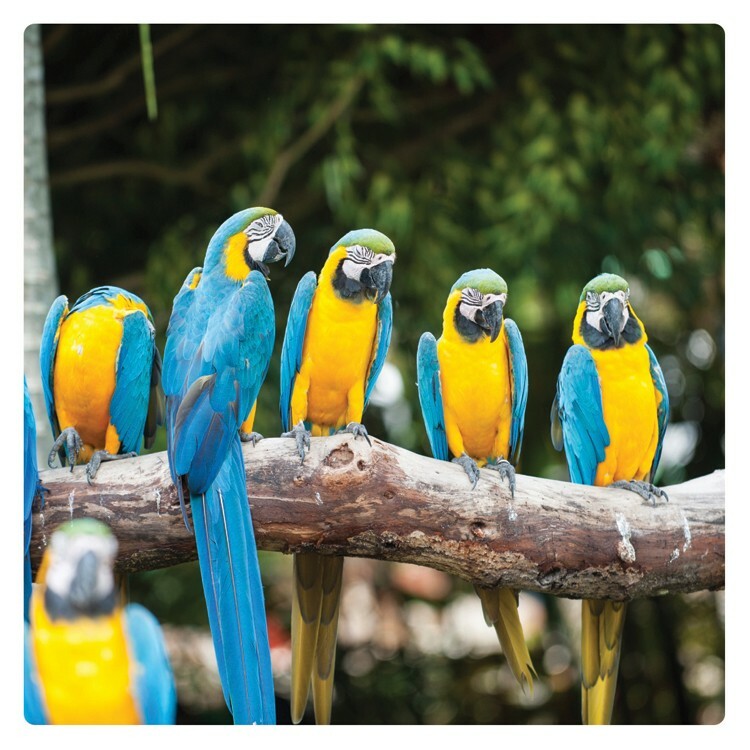 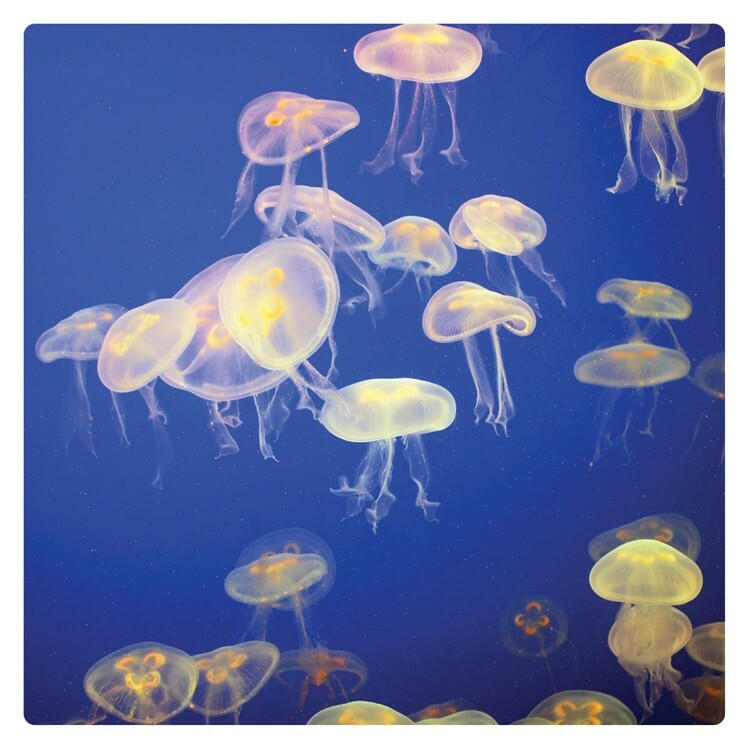 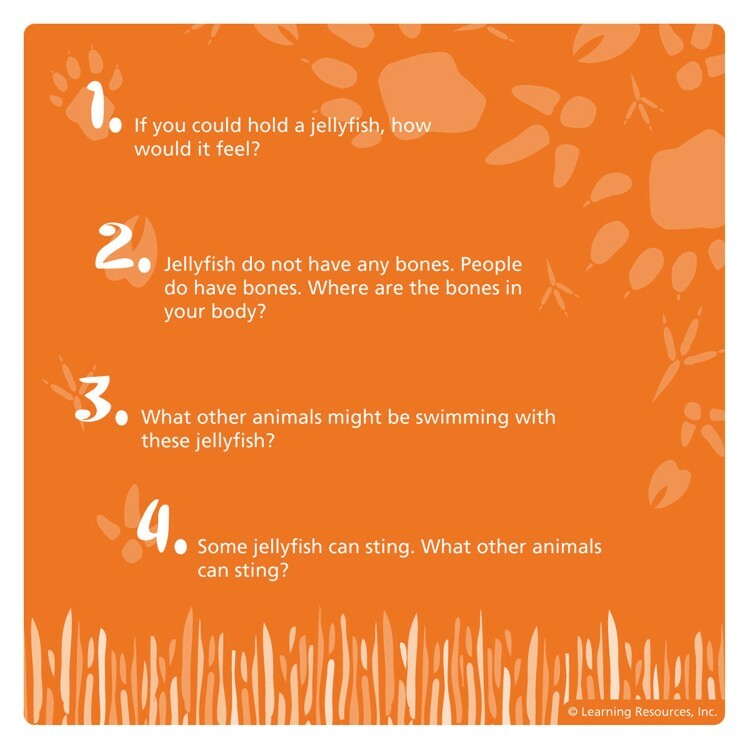 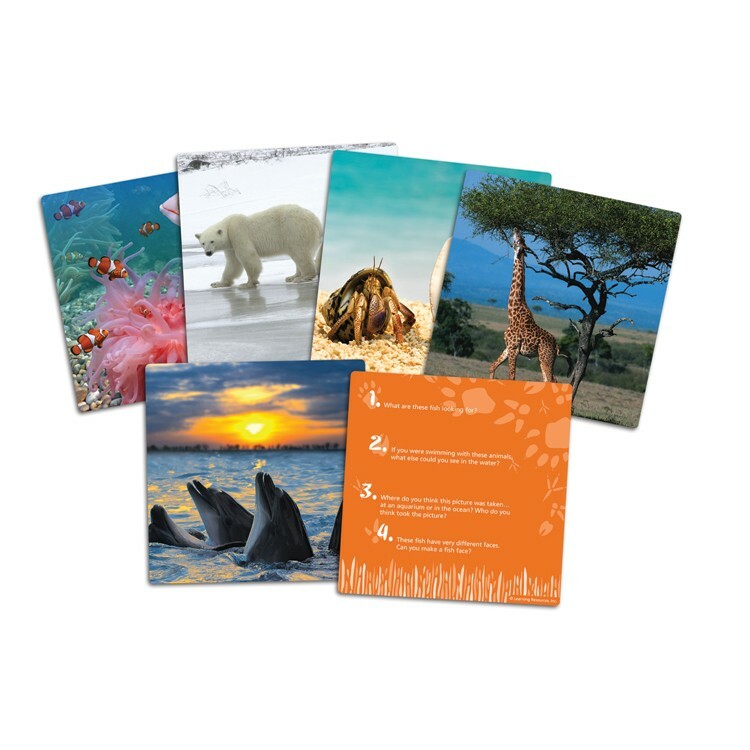 Get Wild about Animals, tell stories, make connections, learn new words and more with this set of 40 critical thinking photo cards. 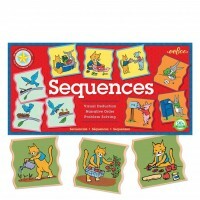 Tell a story, make conclusions, think about sequence of the events, come up with ideas to solve a problem! 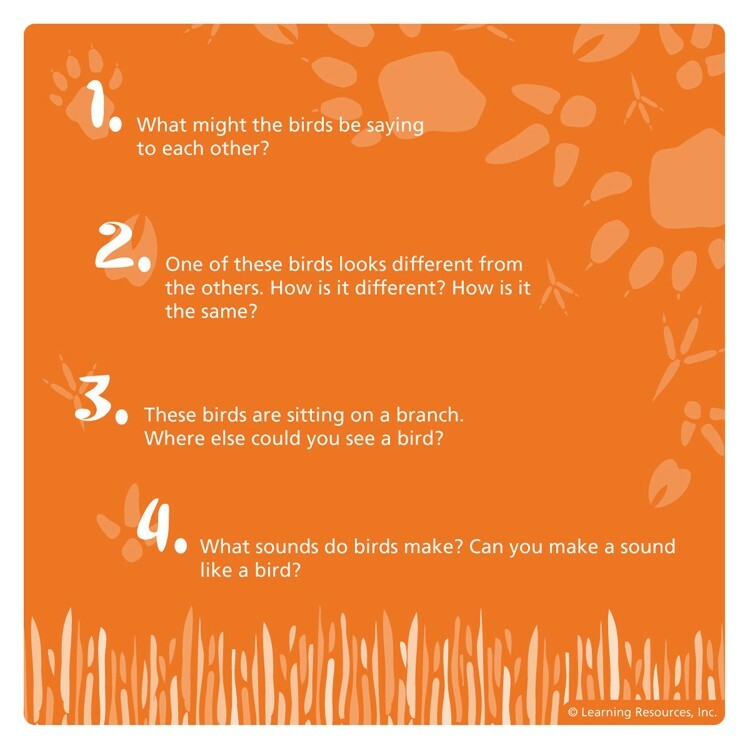 Speak, write, listen and think! 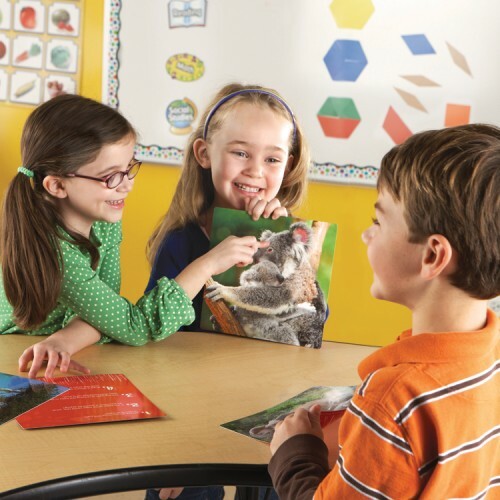 The Critical Thinking Wild about Animals Photo Cards Set by Learning Resources is a great educational tool to promote language, vocabulary and logical thinking. 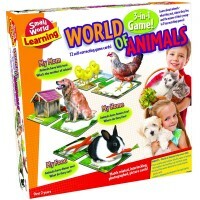 From the preschool kids to older children, young learners will benefit playing and working with this versatile set of animal cards. 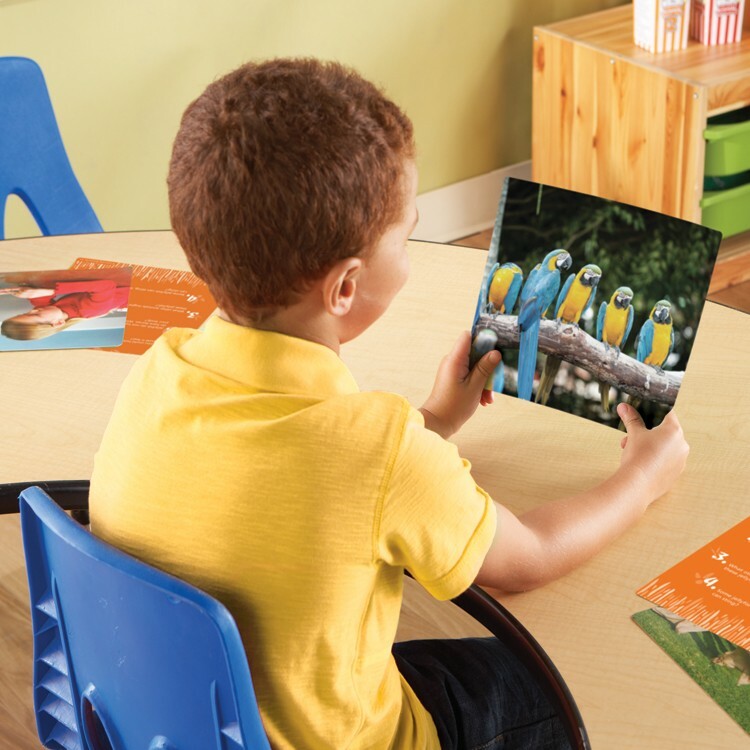 The photo cards from this Educational Toys Planet's learning set present beautiful photo images of familiar and exotic wild animals. 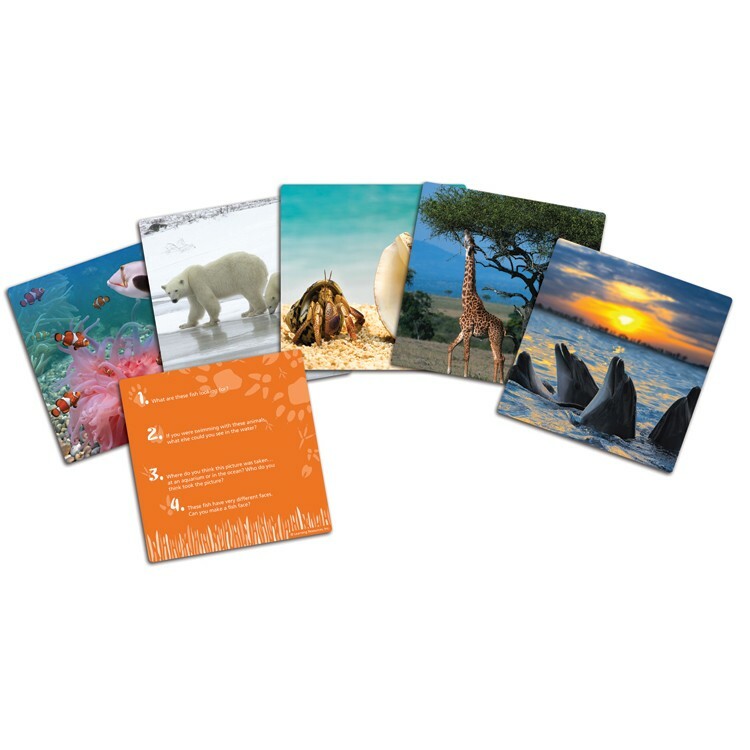 The Critical Thinking Wild about Animals Photo Cards Set contains 40 double-sided cards with real-life animal photos on one side and thought-provoking questions on the reverse. 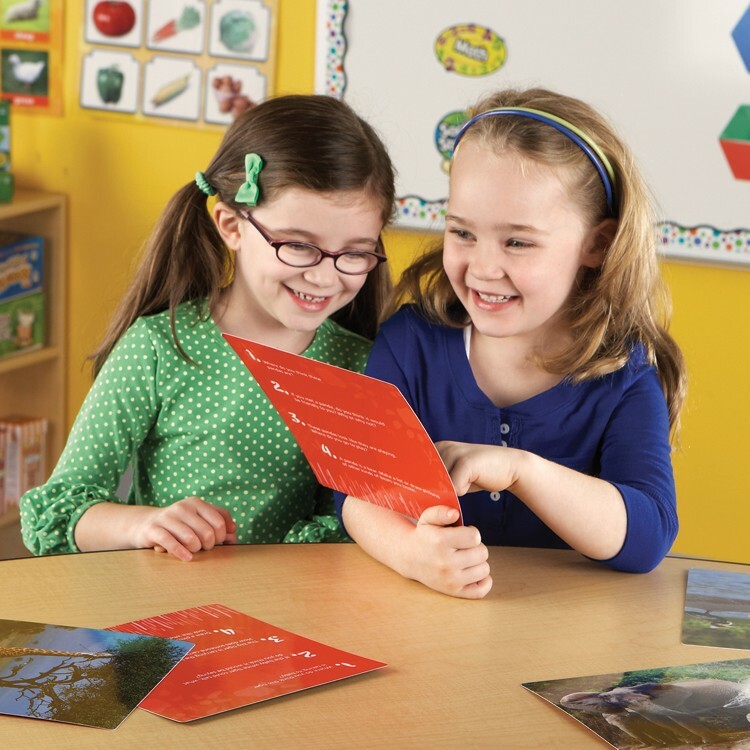 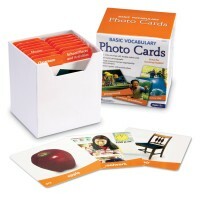 Each thinking skills card measures 8 x 8 inches. 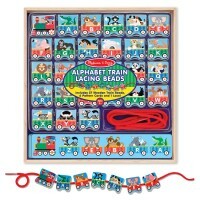 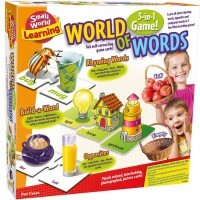 The language development set comes with activity guide for parents and teachers. 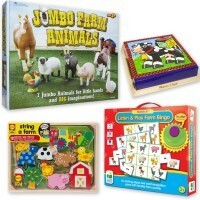 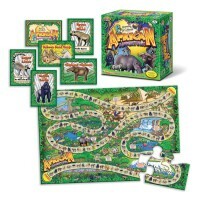 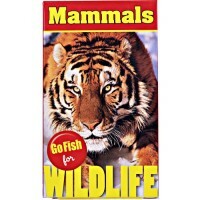 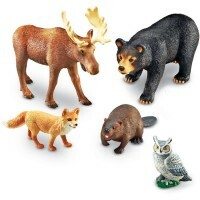 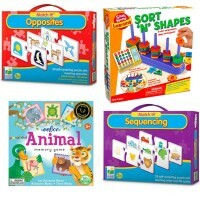 Dimensions of package 9.1" x 9.1" x 1.5"
Write your own review of Critical Thinking Wild about Animals Photo Cards Set.